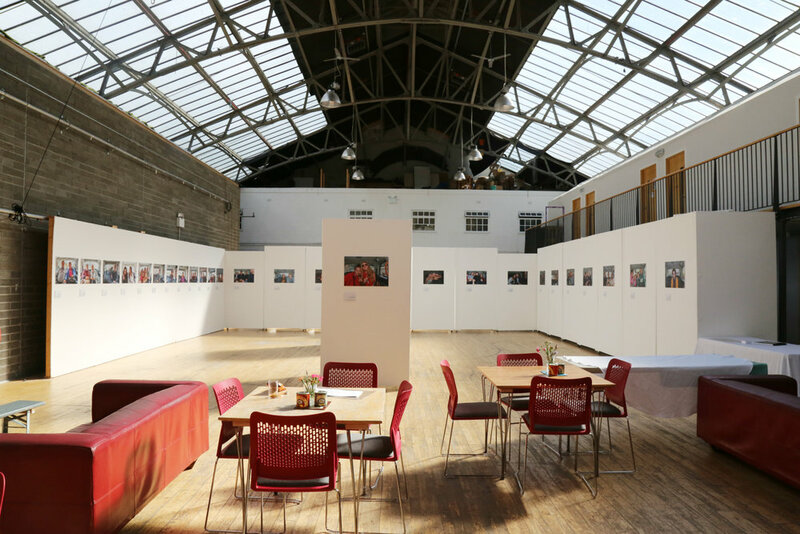 A solo exhibition for the Edinburgh based photographer Ryan Walls shall take place at the Out of the Blue Drill Hall to coincide with the opening of the Edinburgh International Arts Festival 2017. 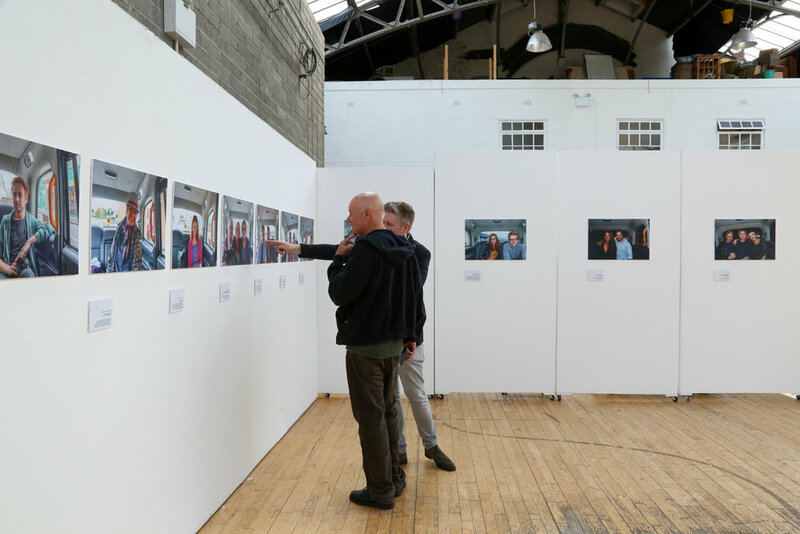 Edinburgh People is an exhibition of images taken by Walls over an 8 week period in 2015; surveying the encounters, cultures and stories of those passing through and residing within Edinburgh. Walls describes Scotlands capital, his home since birth, as two distinct cities. The one from September to July and the city that comes to life and welcomes the world during the expanded month of August and the Edinburgh Festivals. 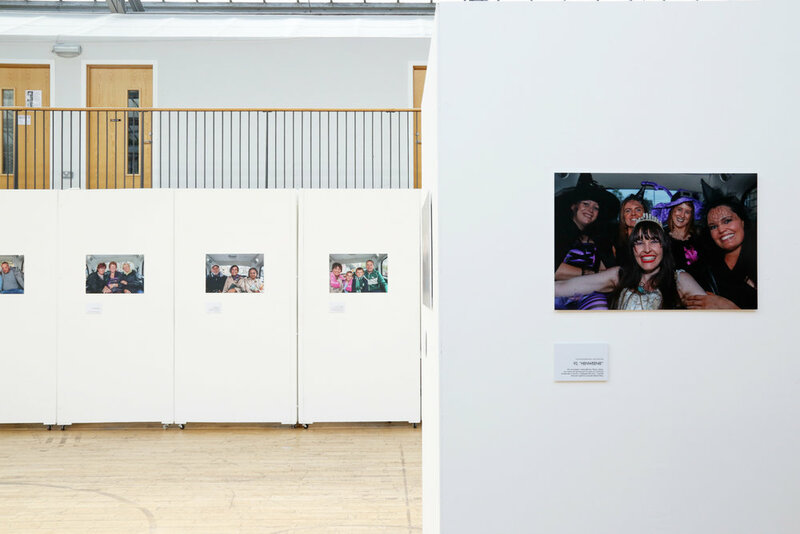 Taking an unique vantagepoint and engaging with the passengers in his Black Taxi - Walls provides a reflection on the faces and stories that inhabit Edinburgh and the world that it attracts. Ryan Walls was born in Edinburgh in 1975, driving Taxi's since 2009 and studied photography at Edinburgh University. This is his first solo exhibition. Reception for the artist and private view: Monday 31st July 6-8pm. A catalogue shall be published to coincide with the exhibition, see website for further information.